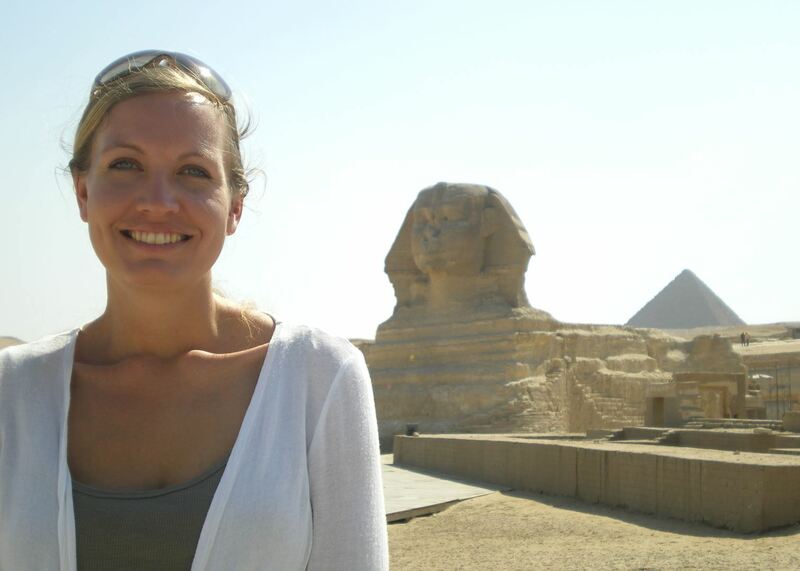 Emma has always been passionate about travel and it is this love of exploring different cities and cultures that has led to a life living and working in many different countries, including Japan and Egypt. 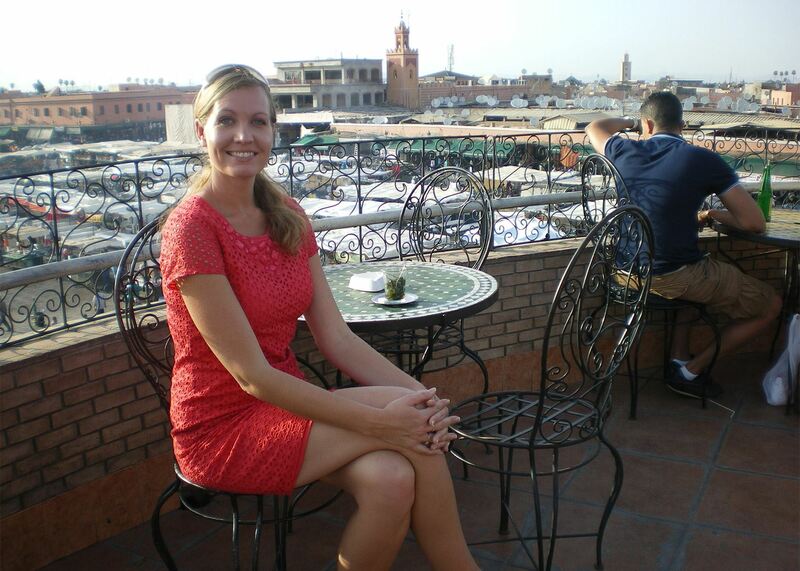 On joining Audley she rediscovered two of her favourite countries in the Middle East, Egypt and Morocco. One of her favourite memories here was visiting the High Atlas mountain range where she was left speechless when faced with the beauty and tranquility of the area. In Egypt she revisited grand temples and tombs of Luxor, and indulged her passion for food in Cairo where she learnt the art of traditional Middle Eastern Cookery with a lesson at a local cookery school. 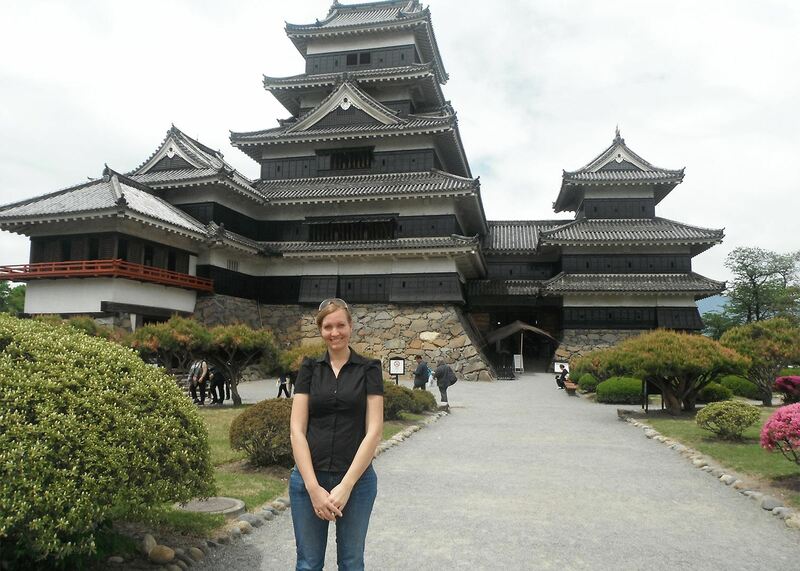 Emma has also returned to Japan with us and on her most recent trip travelled extensively through the country again. Taking in its wonderful sights and sounds revived memories of her time living in the country where she once took a weekly karate class. My favourite destination is the West Bank in Luxor, Egypt. Although I used to live in Luxor, I never tire of visiting the tombs here as there is always something new to discover and explore. Although the Valley of the Kings and Queens are perhaps the most well-known of all of the sights here, my favourite is the Valley of the Workers. A tour here really affords the visitor a real insight into how the people that constructed these grand tombs actually lived and worked, which is fascinating. My favourite accommodation is the Riad Ilyaka in Morocco. It has a lovely small homely feel; a real haven of peace from the hustle and bustle of the medina beyond its doors. The riad is about a 10 minute walk from the main Djemma el Fna square and the streets between are bustling with people and atmosphere. I love the mosaic tiles coating the ceilings and floors and especially enjoy sitting on the roof terrace to watch the sunset after a busy day exploring the souqs. 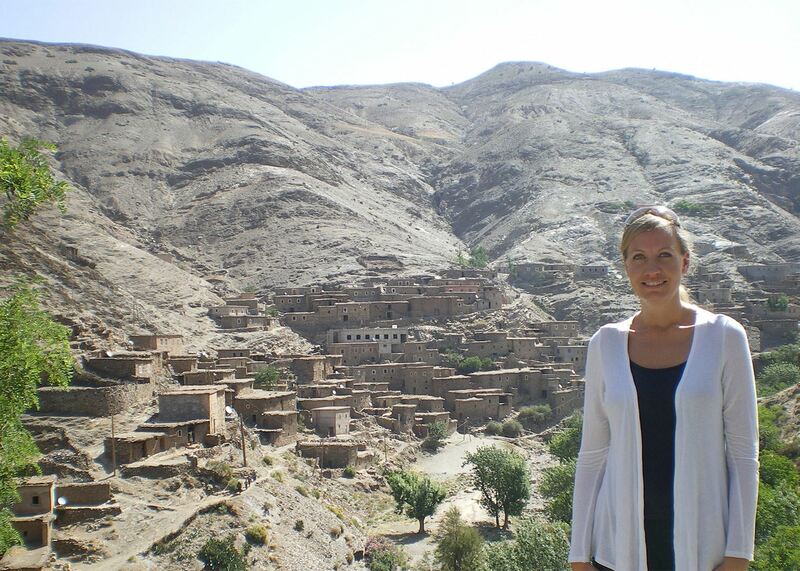 My favourite travel experience has to be my recent trip to the High Atlas Mountains in Morocco. For the first time in a long time I was struck speechless by the beauty of the scenery surrounding me. The mountain range has so much to offer, whether you want to take on the challenge of climbing Mount Toubkal or just enjoying a gentle walk through local villages. It was also here that I was invited into a local Berber family's home and experienced for myself the warmth and hospitality they have towards visitors and each other. Taking tea is an essential part of this hospitality and I enjoyed watching the small ceremony that takes place, from the heating of the water right through to the final glass of sweet green mint tea that was offered.